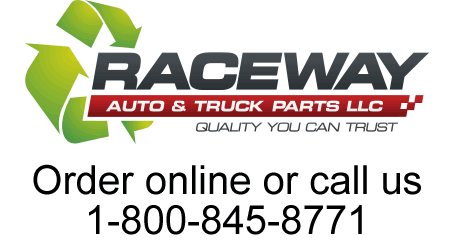 Looking for used car parts in TN? Parting out. Rollover Vehichle. Ran great!